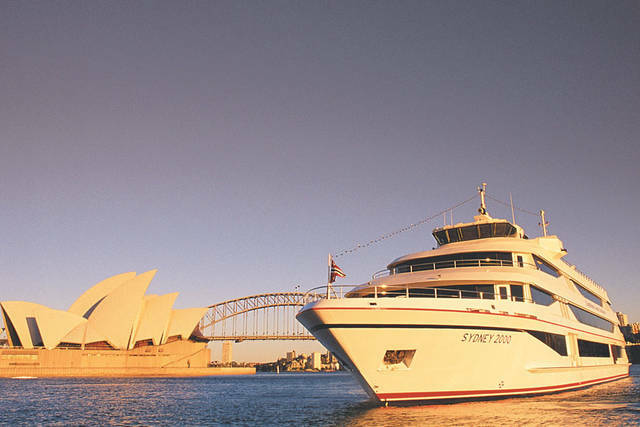 At Captain Cook Cruises we create Christmas Parties your staff will be raving about for years to come! What are the secrets to success when it comes to the Office Christmas Party? 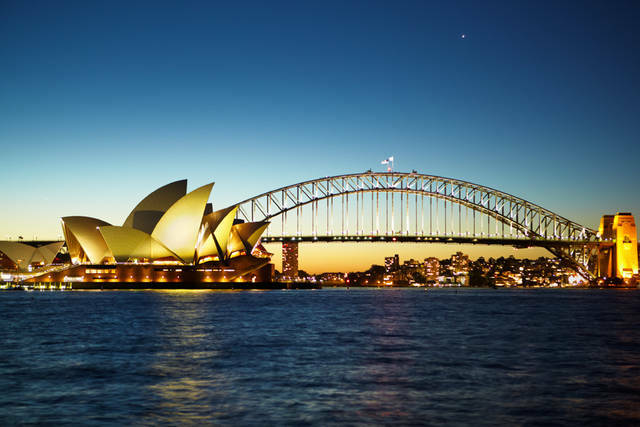 You don’t need to be wealthy or wise to find the perfect Christmas Party venue in Sydney. We’ve got the secrets to success for you right here. 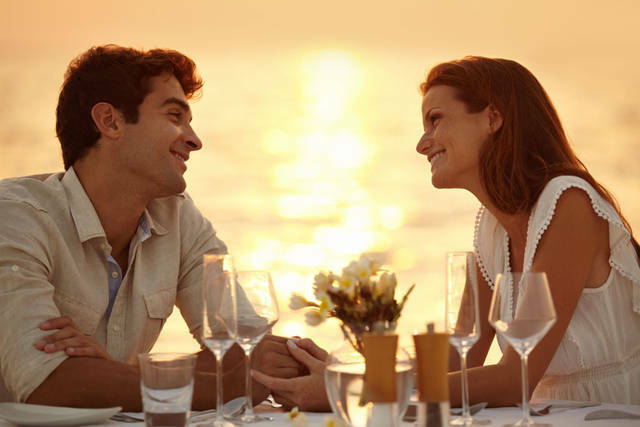 Memorable – why go to the trouble of putting on a party if no-one wants to go to the same old restaurant? 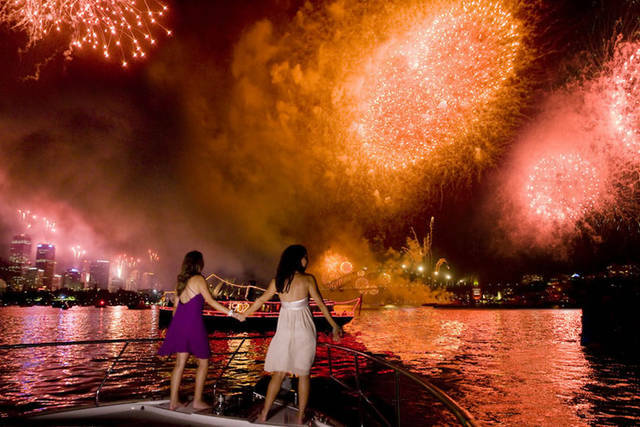 At Captain Cook Cruises we create unique experiences and deliver brilliant memories. First impressions – choose a space that is welcoming and inclusive. By its very design a cruise brings people together. At Captain Cook we look forward to welcoming every guest. 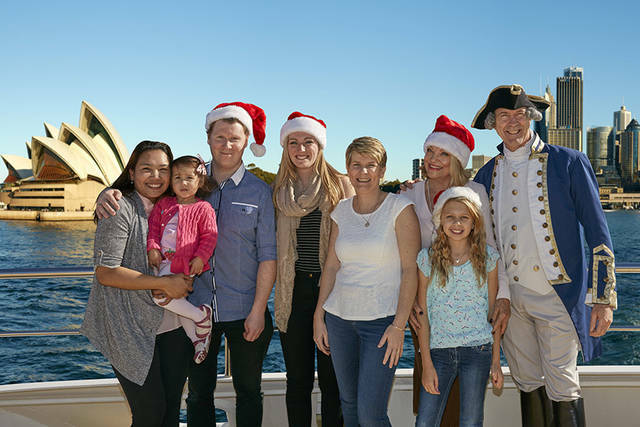 Sit back & enjoy the experience - a Captain Cook Christmas party is where the fun begins! The office Christmas party is an important opportunity to talk to colleagues you hardly know and to build relationships so work time is fun and interesting. Office bonding and team-building are vital to retain great staff and building a great company. Its a time to be gracious and to thank the people who deserve to be thanked. Gift Certificates emailed to you instantly. No queues, no waiting!